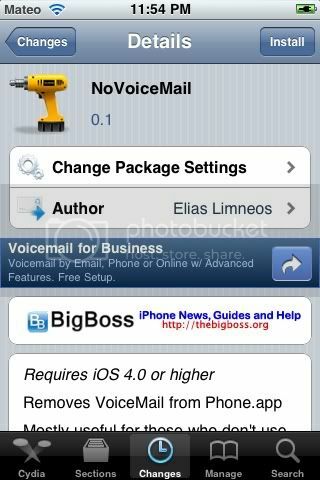 New tweak in Cydia, NoVoicemail, literally does what the name says. Basically it removes the voicemail feature from the phone.app. Free on Cydia. Search for it.